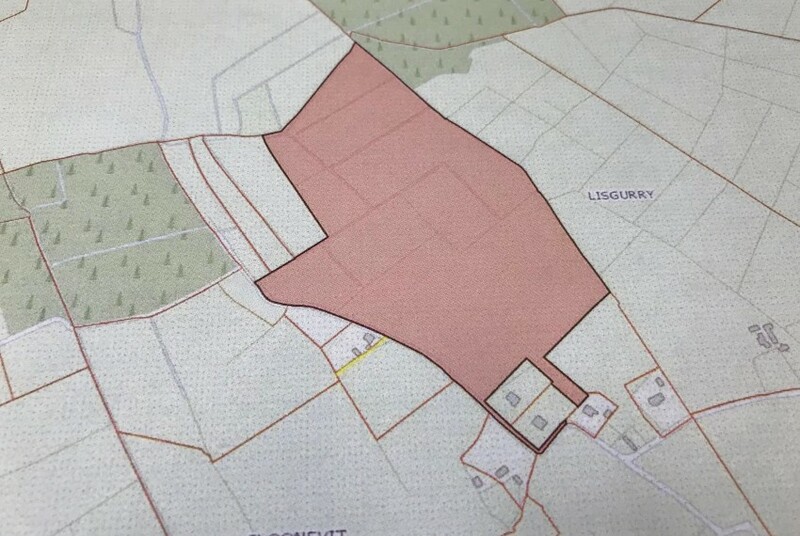 For Sale: 3.434 Acres of Land @ Cloondara, Clondra, Longford which is approx. 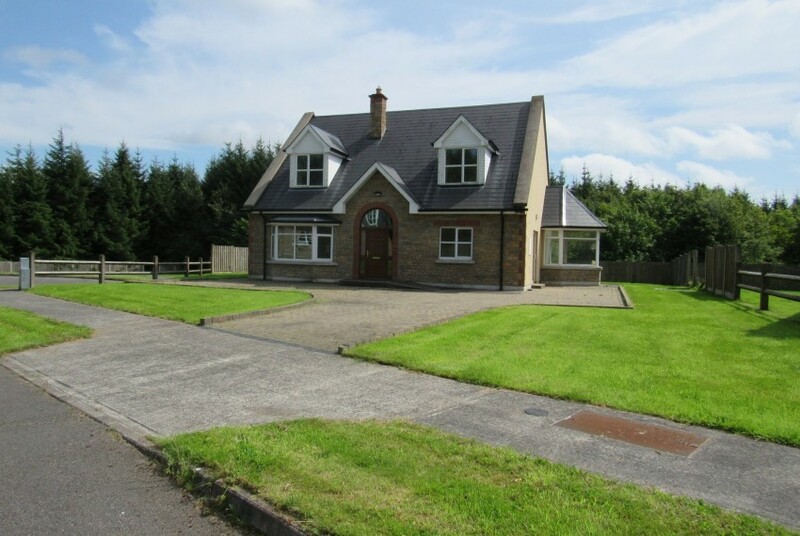 8.0 km from Longford town via the N5. 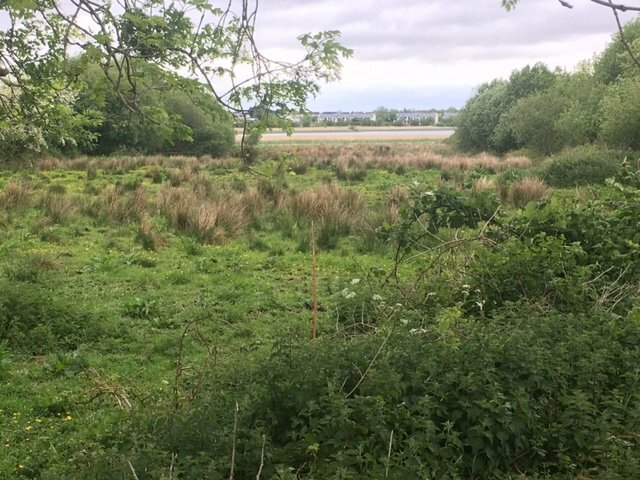 This land backs onto the River Shannon and is an ideal location for the water enthusiasts and is only a leisurely stroll away from the village of Clondra. 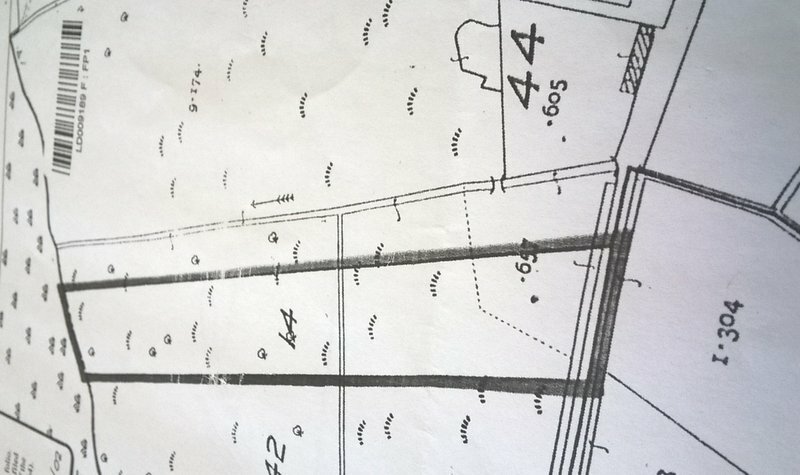 There is site potential on this land subject to Planning Permission. 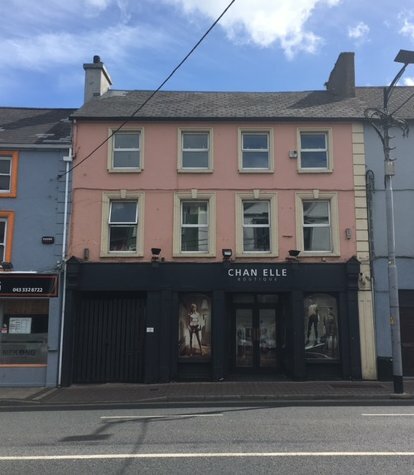 A feature in Clondra is the Royal Canal Way which is a 90 mile long publicly owned right of way which crosses through counties Dublin, Kildare, Meath and Westmeath before entering County Longford. It is a unique walkway that allows the visitor to meander at their own pace through some of Irelands most beautiful landscape. The 16km section of the Royal Canal links Longford town to Clondra.